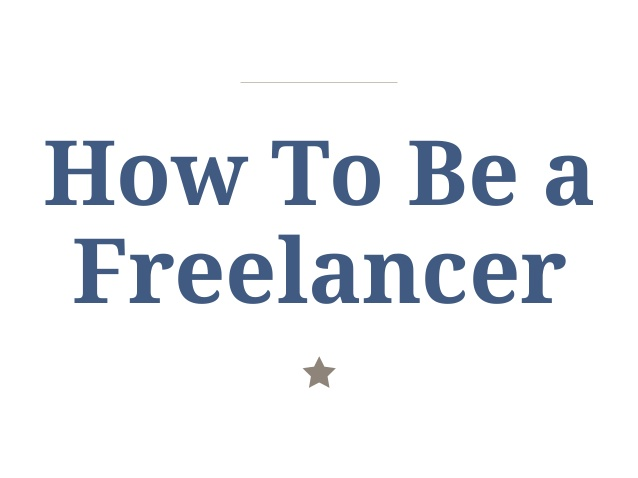 Want to become a freelancer? If you’re gonna do it, then effin’ do it right! Here’s an little introduction to finding your purpose, building a personal brand, communicating with clients, making a contract, and red flags to watch out for. Great Job putting this Slideshow together. I particular like the portion on personal branding. I decided to launch a new blog housed on my own name.com so I found this to be extremely helpful. I still have tons to learn but I’m looking forward to it. Catch up with you soon. Thank a lot, Frank. Glad you like it. Simple, effective, precise and easy to implement advice. Tons of information to learn from. Thanks a bunch for the kind words, Himani!